I-275 to South on Turkeyfoot, Left on Richardson, Left on Lakemont, Right on Summitridge, Left on Crestside. 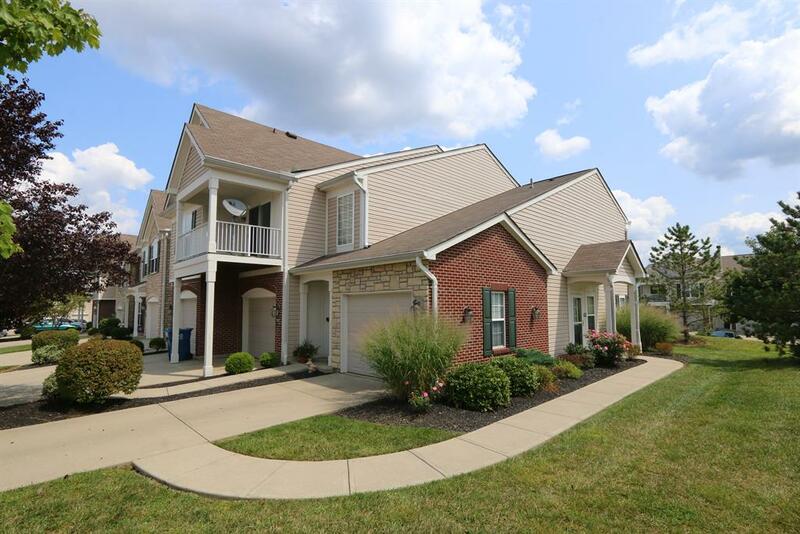 Beautiful ONE-OWNER END UNIT, NO STAIRS condo in Hurstbourne Lakemont! Maintenance free 2 BD/2 BATH condo is MOVE-IN READY! Attached garage has direct access to unit. Nice size rooms with plenty of storage! Kitchen appliances and walk-in pantry! Come enjoy the carefree condo living! POOL and CLUBHOUSE (with WORKOUT ROOM) included in the HOA. 1-Year HMS Home Warranty. Great place to call home!